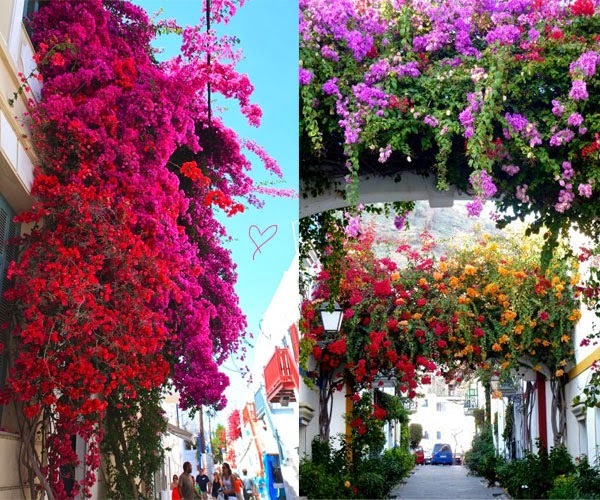 the transcontinental affair: bougainvillea love. 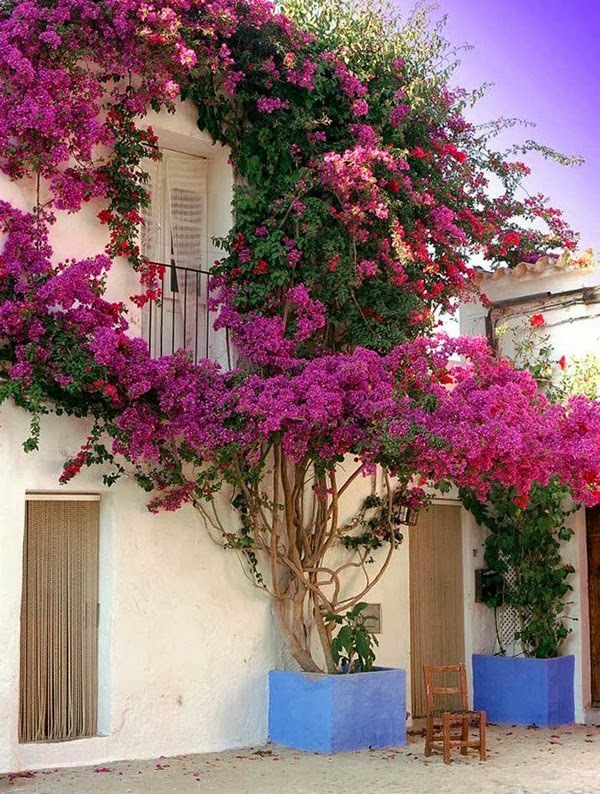 i've spent countless summers oohing and ahhhing over the glory that is the bougainvillea. 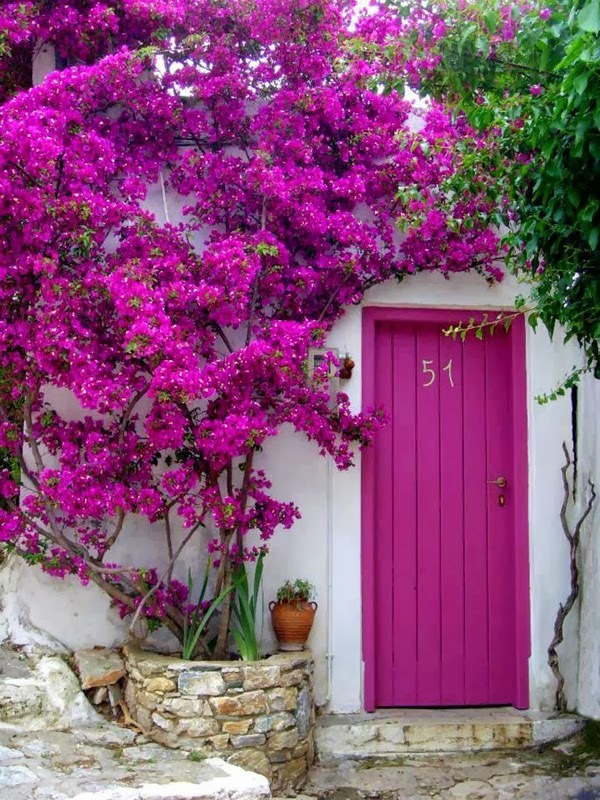 they truly are a spectacle of colours and vibrance. 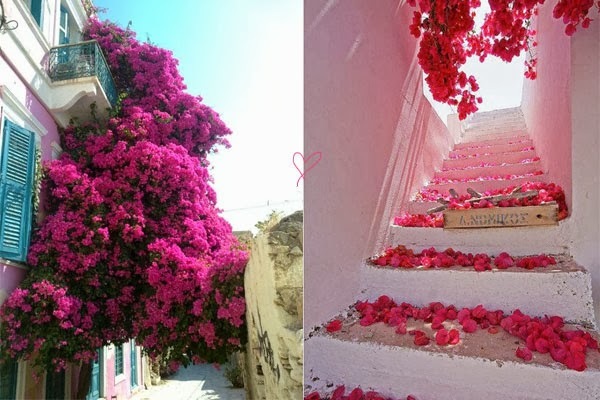 today, i bought my own little plant of the fuschia pink variety, so that i can have my own slice of mediterranean heaven at home. i can't wait for it start growing crazy! put a crown on it. 6.
put a crown on it. 5.